During an enquiry phone call yesterday the potential guest told me that they were looking to go up Snowdon during a stay in January. 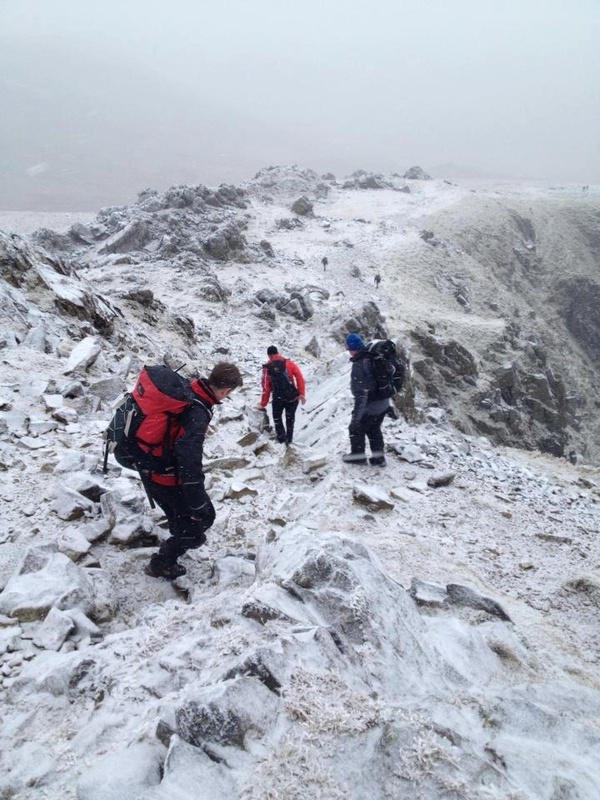 From more than 11 years of experience of talking to guests and from what had been said in the earlier part of the conversation I asked “Do you have the right clothing and equipment for going up Snowdon in the middle of Winter?”. The reply was “What equipment would that be?”. Says it all really. No wonder there are so many Search and Rescue Team call outs. Hopefully this group will now not be the cause of one of them. “Have You Packed for WINTER in Wales”? Categories: Days Out, General Comment, Snowdonia, Walking | Permalink.